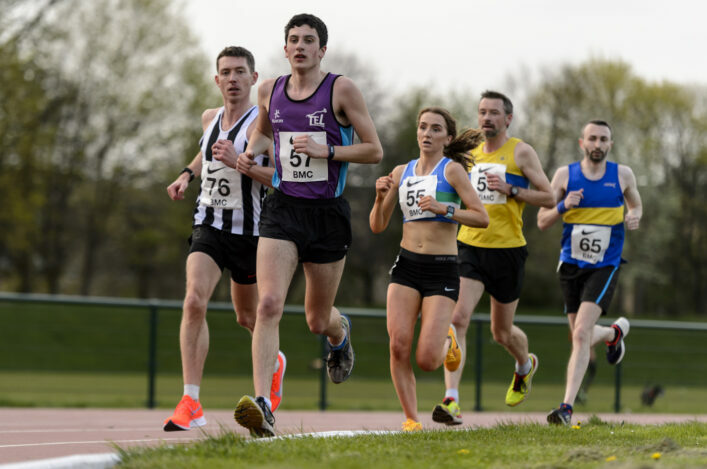 scottishathletics are keen to advise athletes, coaches and parents that we intend to continue our Manchester Middle Distance Project again this summer. 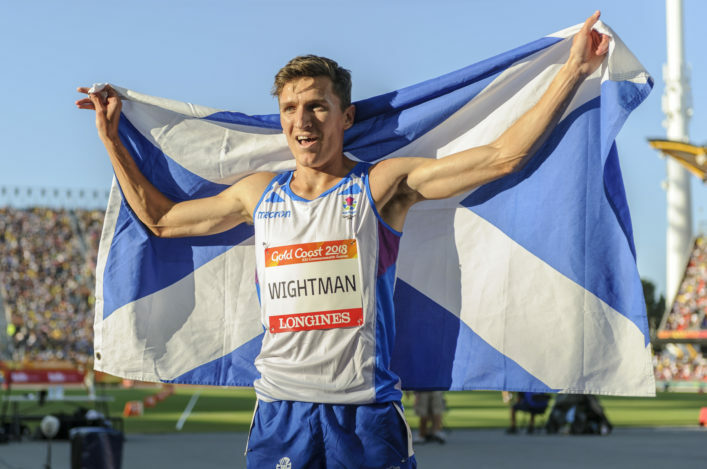 The goals of the project are to accelerate the development of male and female Scottish athletes over 800m, 1500m and 3000m. To that end, we plan to send a minibus of athletes/coaches down to the British Miler Club Gold Standard Races (North) at Longford Park Stadium, Manchester, over the 2018 summer season. It’s being planned in order to encourage their progression and development by assisting them to participate in a challenging competition environment. 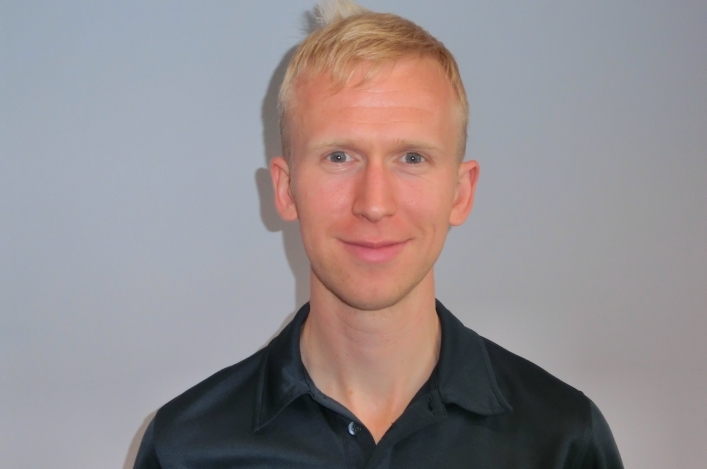 The programme is primarily aimed at senior school pupils, further education students and late developing seniors – as well as their coaches. We are putting the information out now – in terms of the dates – to assist athletes/coaches with the planning process; and we are now looking for expressions of interest for the project. 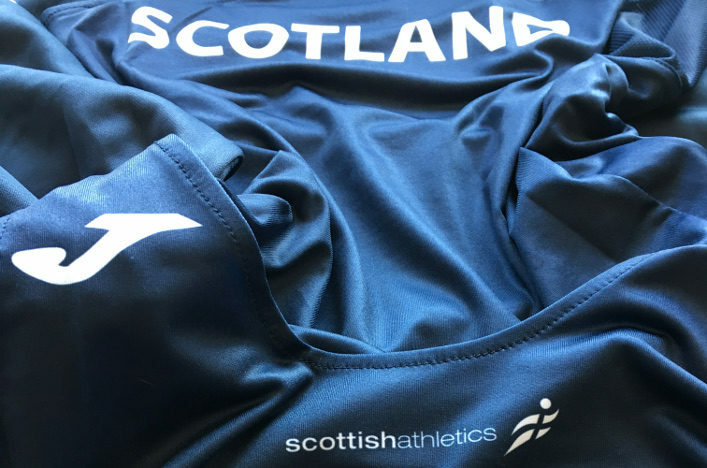 So, to help with effective planning, would interested athletes/coaches please email Mark Pollard on Mark.pollard@scottishathletics.org.uk by Thursday 19 April. 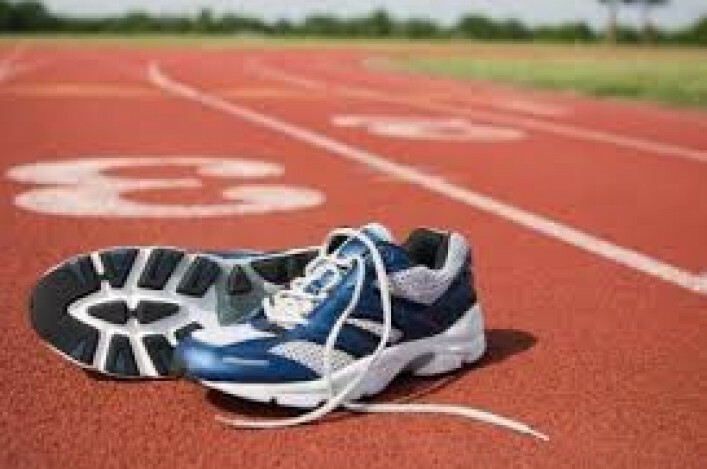 Depending on the level of uptake, coaches and athletes may need to prioritise the dates they would like to compete on – to ensure as many athletes as possible are given the opportunity to participate in the project.